Team in Training – Please donate to LLS! 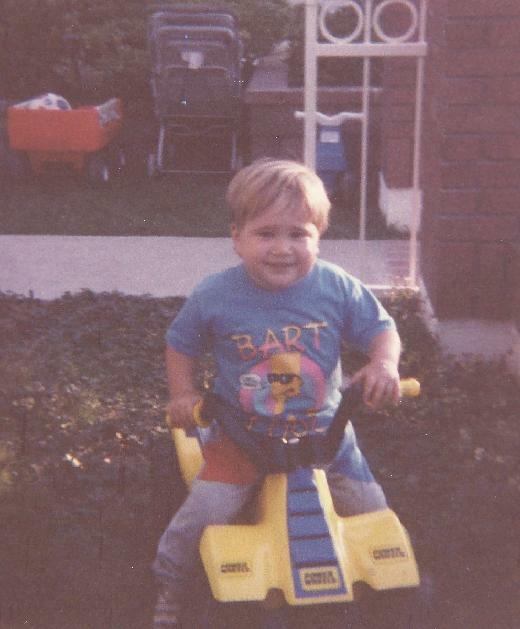 My little brother Justin Larkins had Leukemia when he was just 2 ½ and went through chemo for the next 3 ½ years. I grew up going to the hospital for weekly visits with my parents and helping my parents take care of my brother. We are 6 years apart, and because I felt like I had to take care of him, I’ve always had a more nurturing relationship with him. I remember him at the age of 3 telling the nurses which veins to use for his weekly blood draw, and me being 9 years old and being frightened of needles. Or when we would go to the see his pediatric oncologist and she would tell us of the passing of another child that we could have seen even the week before. Today he is 23-years old and finishing his bachelor’s degree from Arizona State University. He doesn’t remember much of his childhood which amazes me because I remember so much. He is probably one of the toughest people I know and you will rarely ever see him complain about anything! I love him very much and am so proud to call him a hero… So many kids out there haven’t been as lucky as him, and kids battling this disease today look up to him because they too have dreams and goals in life like any other child should. I run for team in training because I can. I do it for all the people that can’t run, and who don’t have this amazing opportunity to experience. Please follow my journey on my team in training website as I blog my journey. Please help and know that no amount is too small. 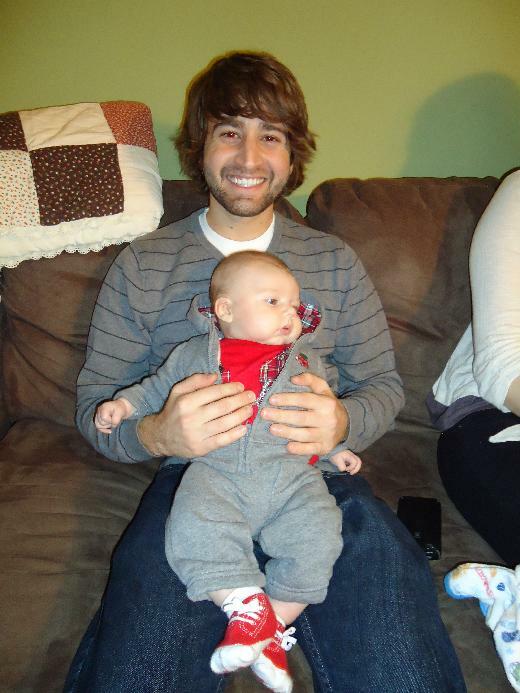 This is Justin and my son Bode from last Christmas - both very healthy today!